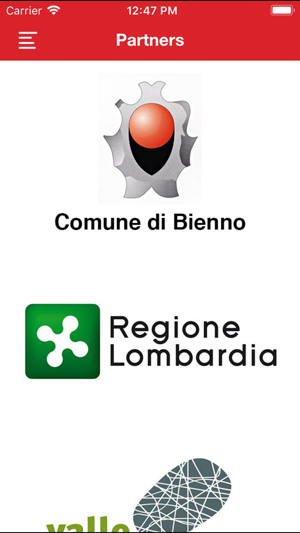 Bienno is the village of artists, a place with a wonderful old town which got many awards such as that of “Borghi più belli d’Italia” (The most beautiful villages of Italy association) and The orange Touring club flag. Only in Bienno you will find the Forge Museum, a functioning forge where you will be able to see blacksmiths at work as they used to a long time ago. 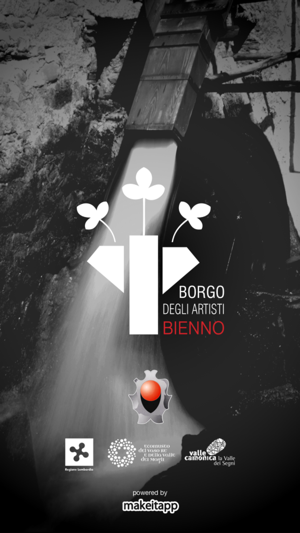 Some years ago Bienno has also become the village of artists thanks to a project promoted by the local administration. Every year new artists are selected and should live in the village and manage some of the shops in the old town as their workshops. Moreover Bienno is also embellished by historical palaces, old entrances, courtyards and friendly inhabitants . This is the reason why visitors feel like going back to past by walking through its streets accompanied by the art sound. 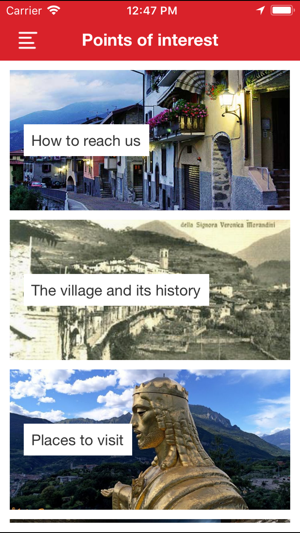 “Bienno App” is a supplementary tool offers to the visitors of Bienno old village and of the wonderful landscape all around it. 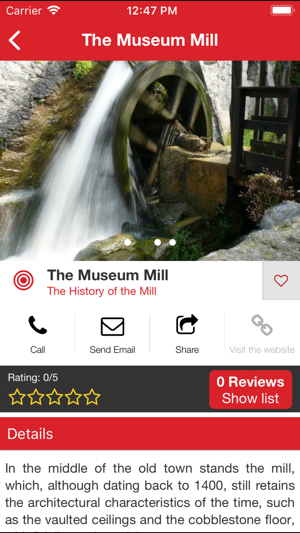 By installing this app you will be able to discover Bienno history, its cafés and restaurants, its main touristic points of interest: works of art, historical monuments and buildings, natural attractions and all the thematic tours organized by Bienno tourist office. In the section “News” you will be able to read about the latest news concerning the village and all the initiative promoted in it. Furthermore in “Events” you will discover the rich annual events calendar and know more about every single event programmed and promoted in Bienno. 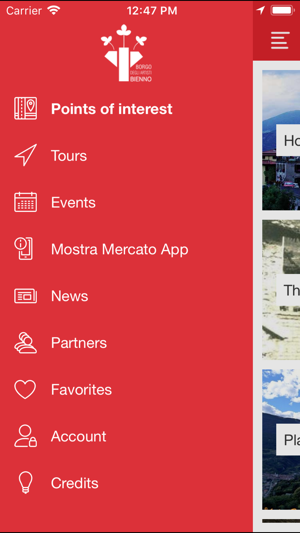 Another section will let you easily enter the “Mostra Mapp”, another digital tool dedicated to “Mostra Mercato Bienno” (Bienno Market Exhibition) the most important festival which occurs in Bienno and which is considered one of the best of the Lombardy county. Then the GPS function will allow you to calculate the distance among all your points of interest on a map in order to easily reach them. 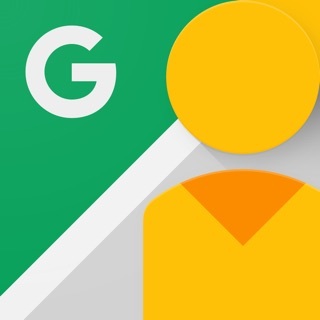 Before, during and even after your visit to this village every one of you will be able to create his own section “Favourites” where you will collect all the information you liked the most about Bienno history, its monuments, the tours, its events, news etc. Last but not least by downloading “Bienno App” on your tablet or smartphone, you will automatically receive the latest updates and possible changes in the events programme, invitations to shows and performances, news and further more. Let your visiting experience in the old village of Bienno being unique and exciting! Come and enjoy Bienno visit!